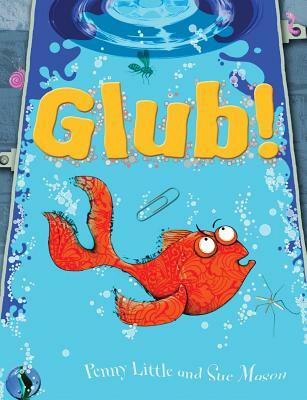 Jim’s little goldfish Lucky feels decidedly unlucky after slipping down the drain in this fun-filled picture book. Vibrant illustrations show Lucky on his adventures under the sink and the heroic rescue efforts of Jim’s dad. Young children are sure to get sucked into the story, wondering if Lucky will ever escape the horrors lurking in the plumbing and get back to his bowl.